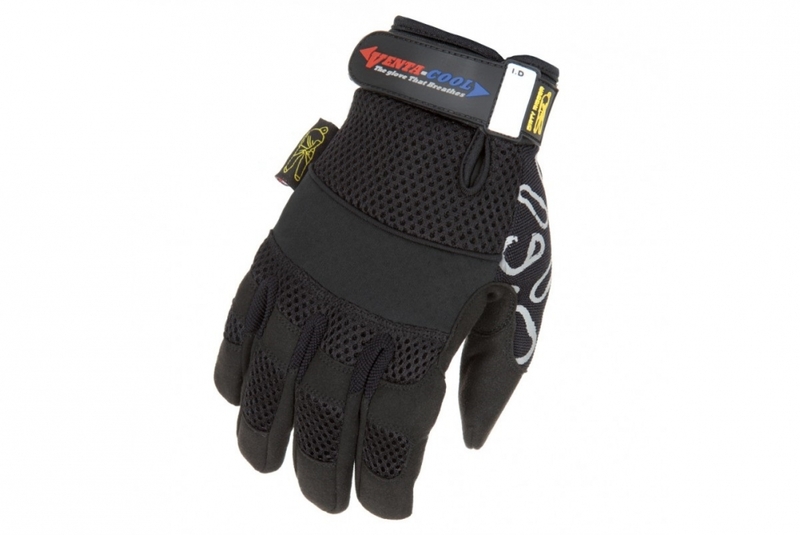 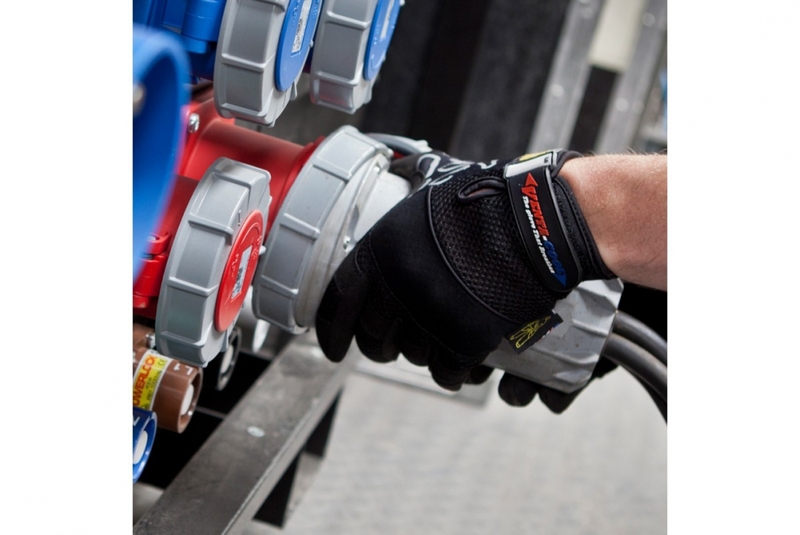 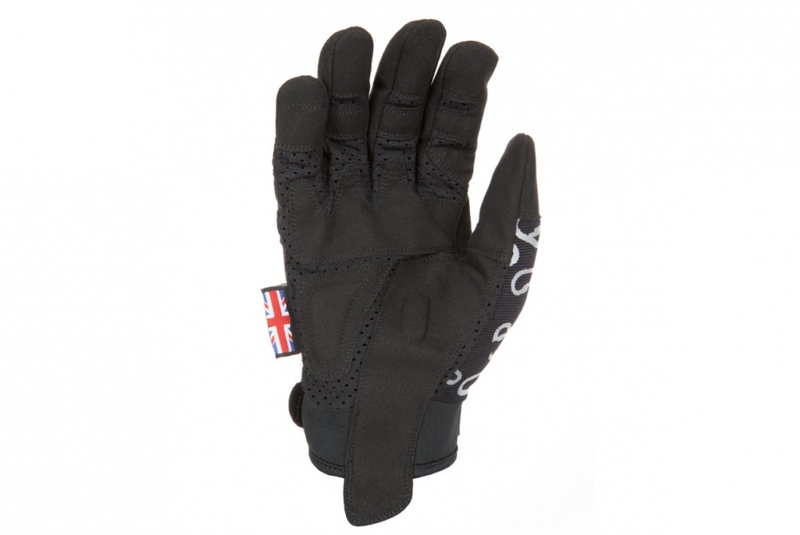 Hand cooling airflow is maximised through low-contact areas on the back of the glove. High ventilation materials encourage air to refresh your hands as you move, drawing heat away from the core. 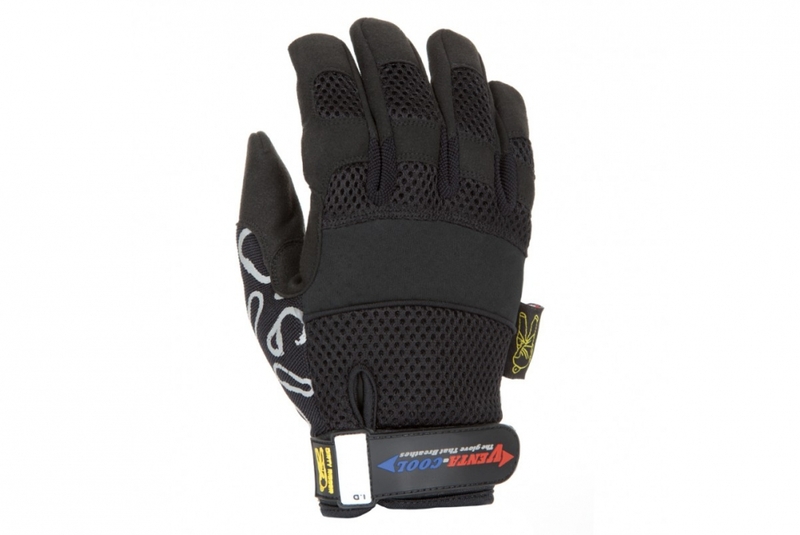 Optimum durability is retained on the palm-side where a synthetic leather base expels sweat through micro perforations and a second articulated layer with double-stitched seams support resistance to abrasions.